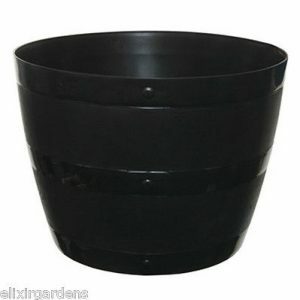 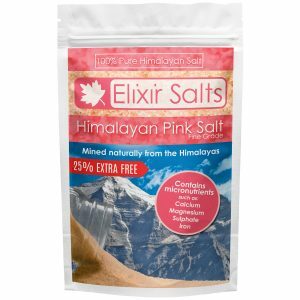 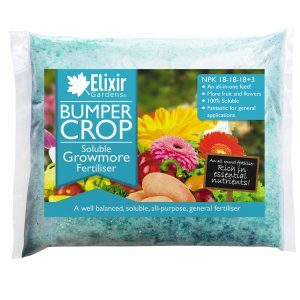 A classic favourite for driveways, paths, borders, and other decorative garden projects. The colour and pattern on the Cotswold stone is amplified when wet. 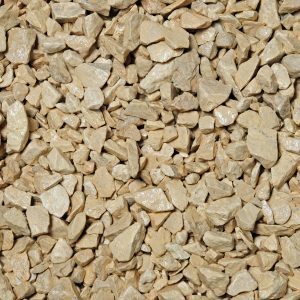 Cotswold stone is a classic favourite for driveways, paths, borders, and other decorative garden projects. 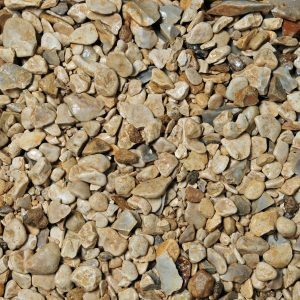 The angular limestone chippings settle flat and wear well providing the perfect finish for any well used pathway. 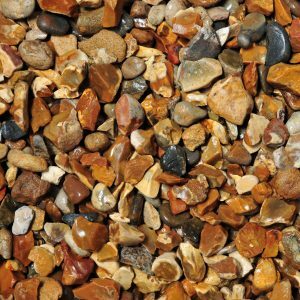 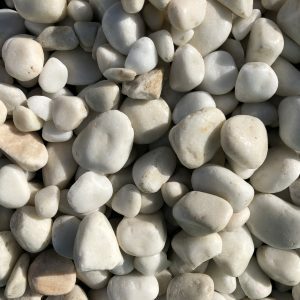 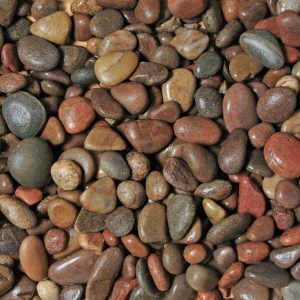 The pale coloured stones will brighten up any landscaping project and provide a contemporary and professional finish. 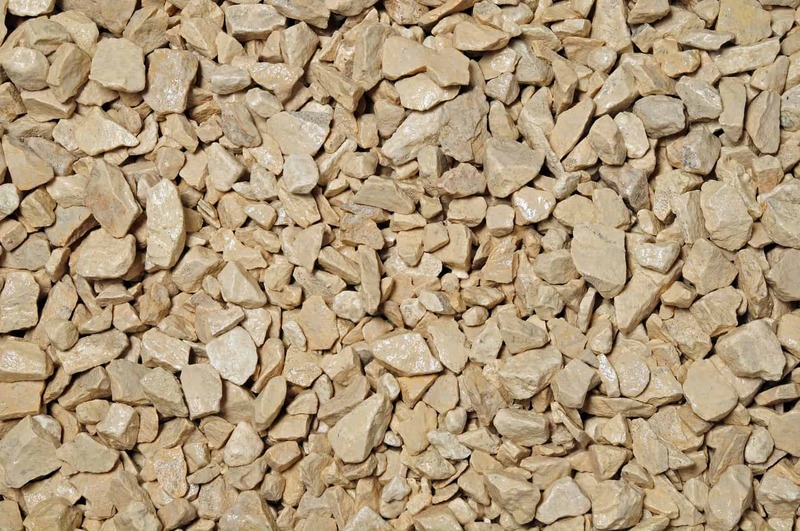 The colour and pattern on the Cotswold stone is amplified when wet.